Why Haven't Americans Adopted the Metric System? 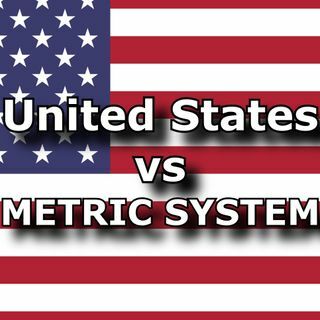 Despite getting a root canal mere hours ago, I bring you this Midweek Geek to discuss the history and reasons why Americans have not fully adopted the Metric System. It's pretty interesting!